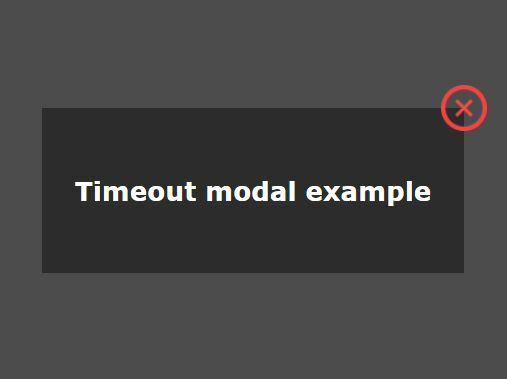 Simple Modal is yet another simple and lightweight jQuery plugin for creating modal popup windows with full-screen overlay effect. 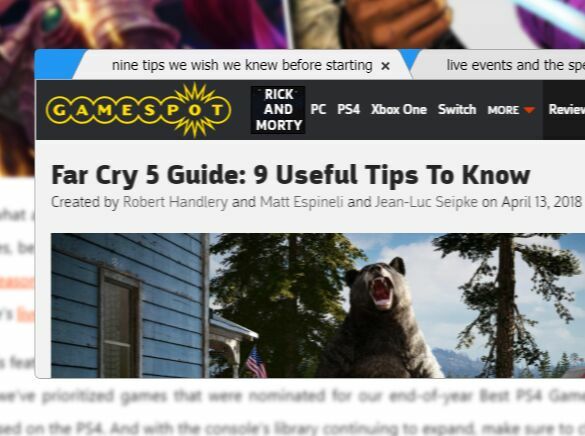 It currently supports on-page data, ajax data and image gallery. 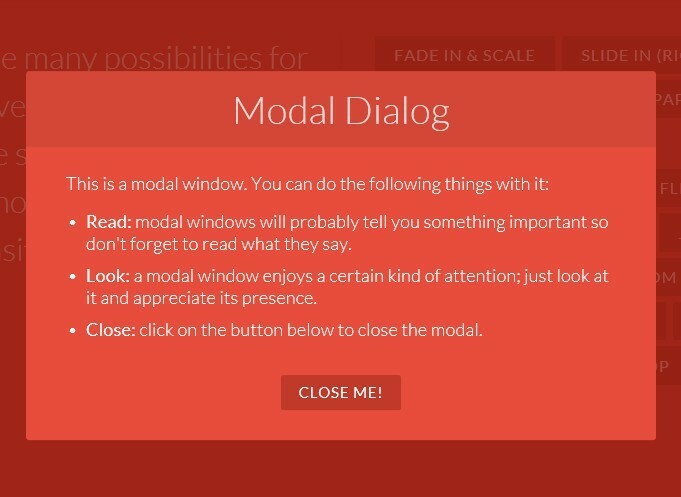 Click the blank area of the page will close the modal window. 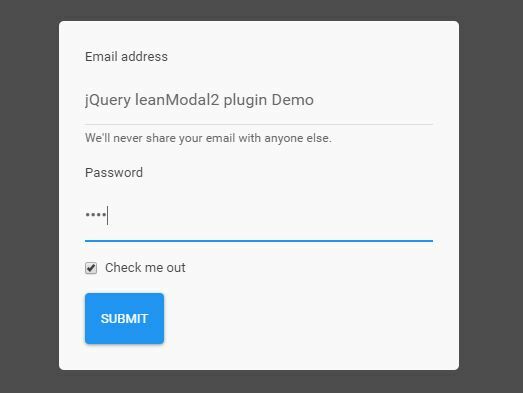 This awesome jQuery plugin is developed by jdeerhake. For more Advanced Usages, please check the demo page or visit the official website.